The competition in the world of video cards is heating up recently, there is no doubt about it. 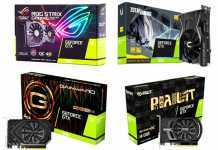 It seems that the price zone between 170 and 300, considered to be the most popular in the world of gaming cards, NVIDIA graphic cards GTX 16XX series in this field. On the other side of the fence are the solutions I HAVE D From the Radeon RX series. These are older video cards, but they are quite powerful. 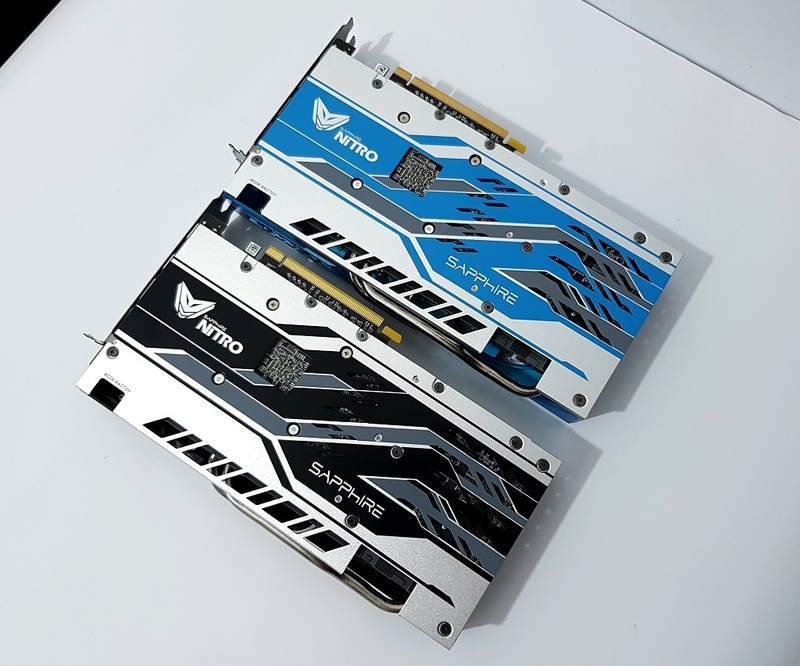 Recently began I HAVE D By lowering prices gradually for the series graphic cards Those who are following our news also notice the frequent announcements we give readers about their operations in Israel and around the world with record prices that continue to break almost every week. 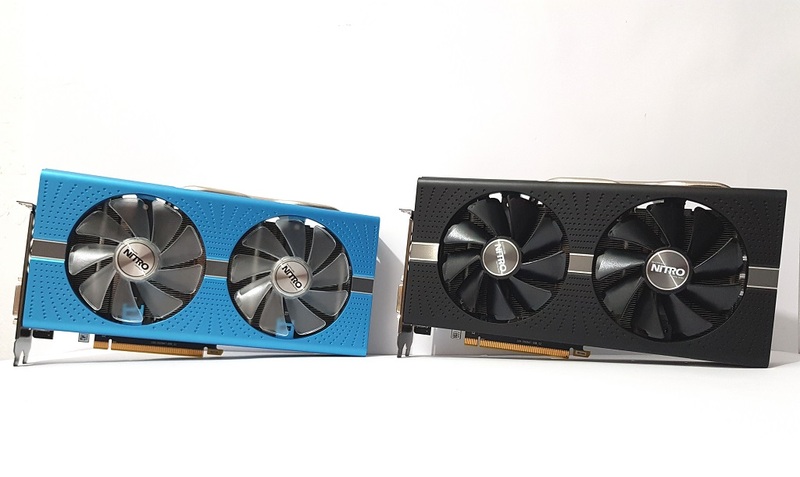 When launched at the end of last year, the Radeon RX 590 did not get particularly high ratings because of its high price compared to the similar Radeon RX 580. Now, after price declines and other deals, we think the opportunity to get to know him a bit more deeply is well worth it. The veteran video card maker and right hand of I HAVE D, Which is Sapphire, has given us an opportunity to know the -Radeon RX 590 + Nitro from all directions. 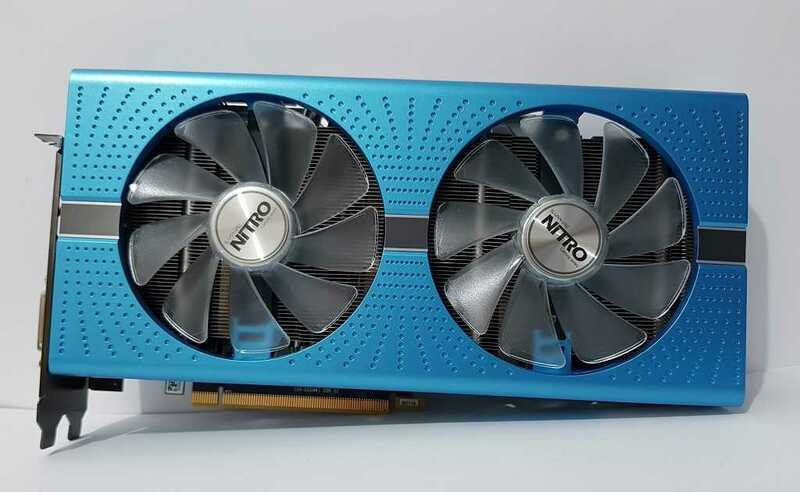 Currently a company Sapphire There are two versions of the Nitro 590 RX. Both have identical components but different colors. The special version also includes The fast Small to its graphic core. The video card in question began its incarnation asRadeon RX 480. 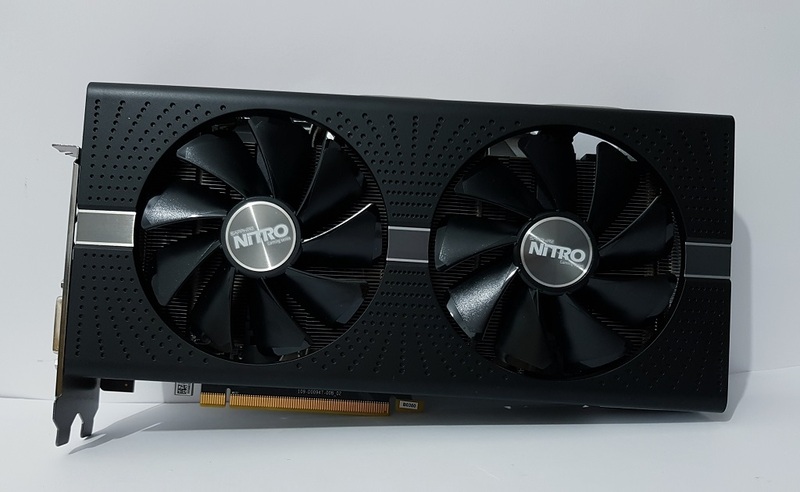 The philosophy behind this design was to provide an answer to the popular mid-market analysis in its quest to find graphic strength equal to that which had been available so far in advanced and significantly expensive models such as the previous Radeon R9 390X. 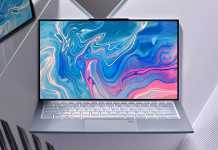 This model found itself in a tough competition against the GTX 1060 6GB NVIDIA Which brought tremendous success and became the most expensive gamers. AMD has decided that the innovation of the series in the production process is slightly more advanced is the solution. 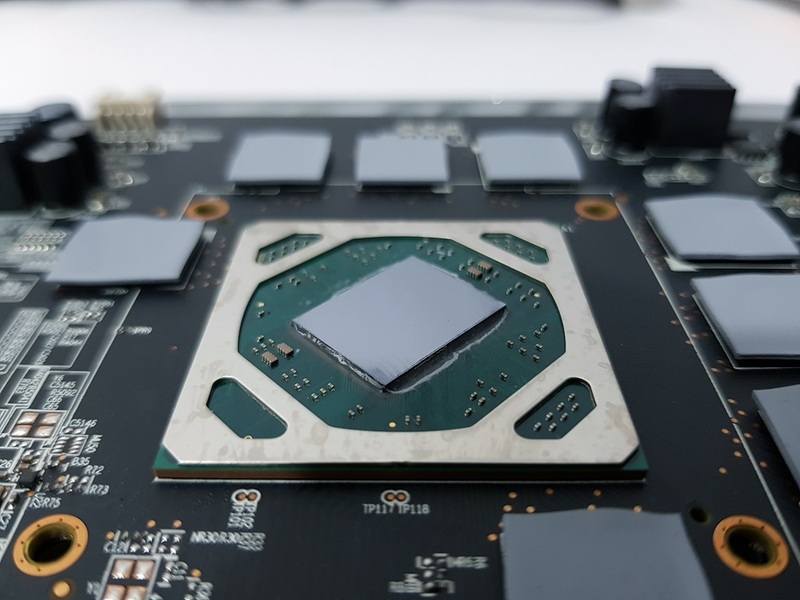 It moved from the 14 nanometer production line to one of 12 nanometers at the GlobalFoundries factory, where the Polaris XNUM core is manufactured at the center of the renewed card. With the acceleration of another clock, a new model, RX 30, was born, and underneath it is the RX 590, which is a refresh to the RX 580 itself. The goal is to give a little beyond what the GTX 480 1060GB is capable of stimulating Gamers And other users. 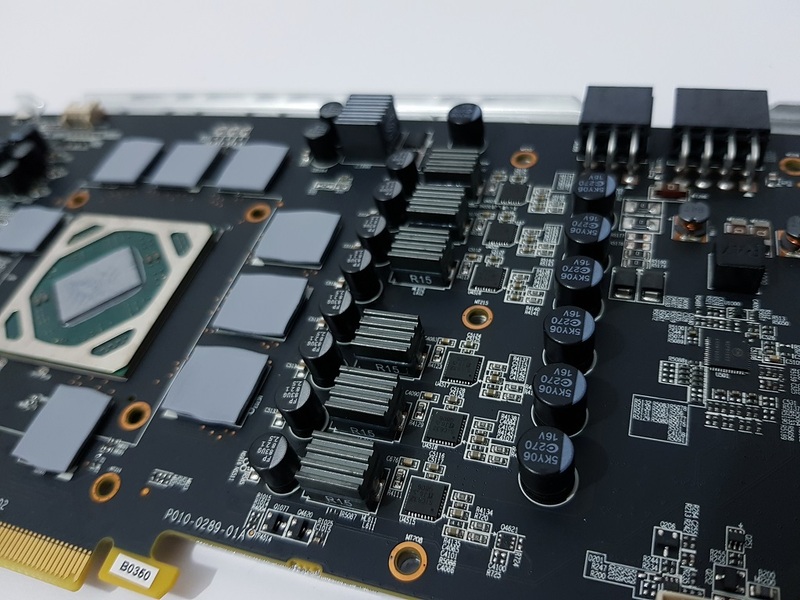 RX 590 is a product that was born recently, after the so-called Crypto explosion, in which many people bought goods in tens and hundreds of thousands of dollars of video cards. Sales Radeon Were accelerated significantly, but not to the gamers, which means that once the trend has weakened, the audience will also leave. The price of the RX 590 is 279 USD, slightly above that of the GTX 1060 6GB and it comes with 3 Bandal games worth about $ 150. Recently, a new competition was born, NVIDIA Is launching a series that is replacing the GTX 1060 6GB and the X-Radeon He was in danger again. As a result, we see an impressive price drop for every RX series when the RX 590 has already met a price tag of 219 dollars, similar to the GTX 1660 in which it is currently competing. 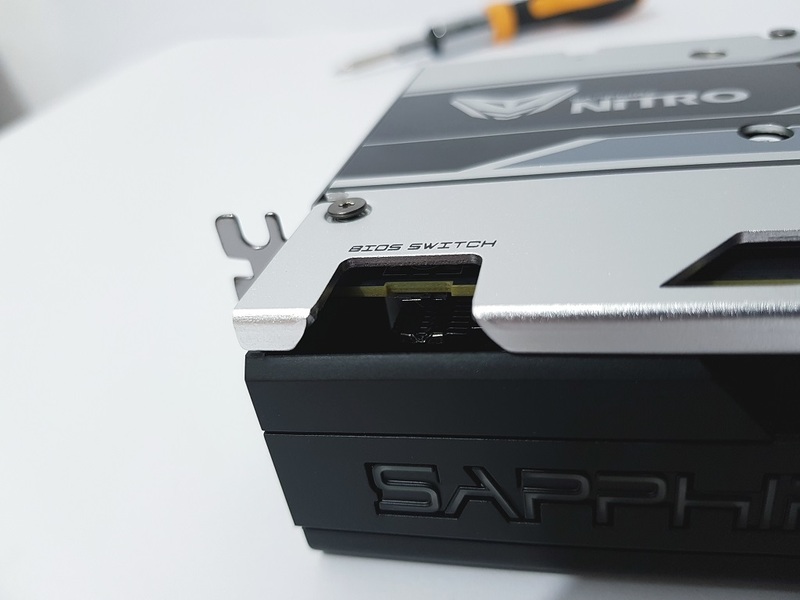 The Sapphire Nitro series is of the quality you will find today for cards Radeon. This is the power that is found in a manufacturer whose advanced design of cavities is part of his DNA. 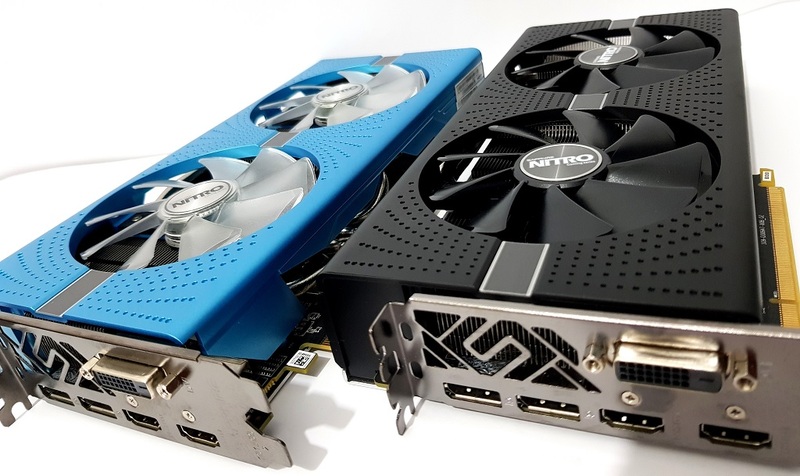 The veteran site surfers are familiar with the advanced and sometimes crazy designs of Sapphire When it comes to advanced video cards for a long time. On the left is the special version with the theme that compliments our old sites, to the left the more conservative industrial theme. Usually the special version has a price tag of 10 or 20 higher than that of the standard model, but recently we see this version sold cheaply, sometimes from other RX 590 cards in the market. impressive. The display ports on the card include one DVI, two HDMI 2.0 and two type DisplayPort 1.4. There is support for 5 screens at the same time, not a bad achievement at all. The cards have ventilated back panels made of one piece of aluminum. This is not only an aesthetic component, there are thermal pads between the printed board in its hot parts and this plate. 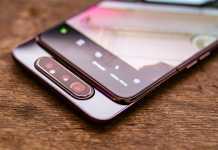 As far as dimensions are concerned, the length of the card is only 26 centimeters, its height is 13.5 centimeters and its thickness is 4.3 centimeters. This card is the thickness of the Slot 2 on the motherboard. The electrical connections are 8PIN and 6PIN. The official power requirement according to Sapphire Is a quality power supply of at least 500W. Further measuring power consumption with our test system. It is important to note that the 6PIN connection is not required in addition to 8PIN, but this may improve the speeding capabilities. These video cards have dual bios switch. A nice chopper for overeklokers, mains and other ambitious people who simply like different profiles of clocks and tension to the graphics core. 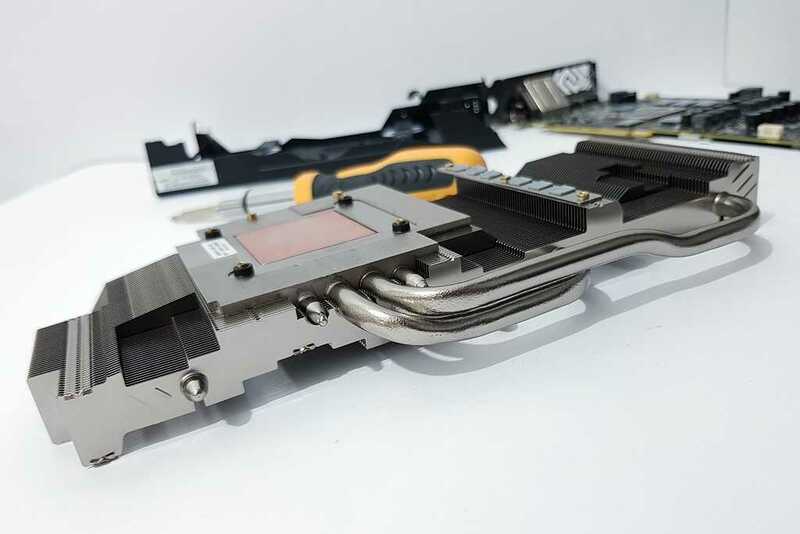 The factory video card has two bios chips, one aiming for slightly higher performance and a fan that does not stop at rest, and the other aiming at a slightly more relaxed performance and a fan that stops completely at rest. Actual performance differences between the two biosynthesis modes are only one percent. It does not matter at all. In all matters relating to the repair and service of this design Sapphire Getting me a lot of credits. The plastic cap with the ventilators can be easily dismantled externally, and there is no dependence on the heat sink itself below. If and when the card needs fan replacement or the entire top cover, this can be done very easily by releasing six screws on the back of the card. There is no need to disassemble other parts. 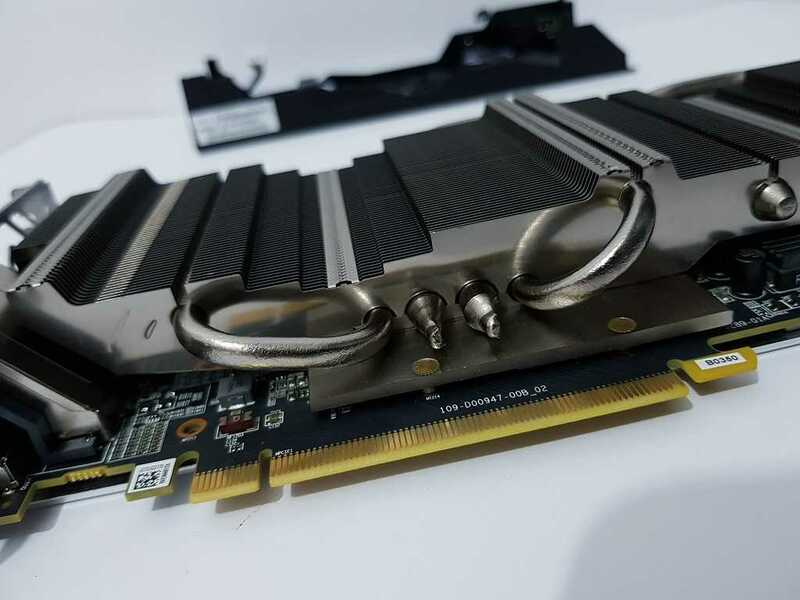 The card's own heat sink is more serious than we have seen for such mid-market cards. It is important to remember that the power consumption of such a video card compared to something like RX 570 or GTX 1660 is significantly higher. The heat envelope of the RX 590 is higher than 200W, however. The heat sink consists of four copper-plated copper tubes that come into contact with one copper surface. Around him space seven in touch with memory chips. On the other side there is a surface that comes in contact with the voltage stabilizers on the card. 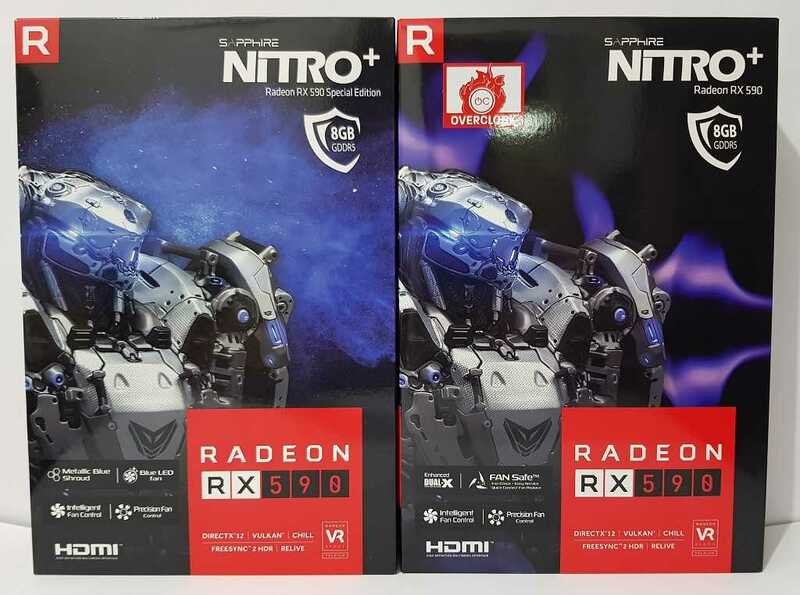 It is the Sapphire printed circuit board Radeon RX 590 Nitro for both types. There are 8 chips זיכרון Type GDDR5 1GB each, and an electrical system that includes 8 steps when 6 is designed for the graphics core. The six stages of the graphics core are Vishay products and are connected to a simple On Semiconductor controller. They are not of the highest quality that can be placed on a printed board of this type, but with a current rating of 50A and a maximum temperature of 125 ° C. The controller itself is a 3 + 1 controller, so it is not six "natural" channels for the graphics core but in three split stages. This means that saving features are less good when you can turn off steps, it will always come in groups of two since you can not turn off a single step if necessary in this configuration. Typical power consumption of such a video card in the effort is 175A and the maximum capacity of the supply system is 300A. It appears that-Sapphire Has done a good job here, I've seen less-quality printed boards for similar power demands. If I had to rank the quality of the power supply system, I would give it 8 from 10 here. 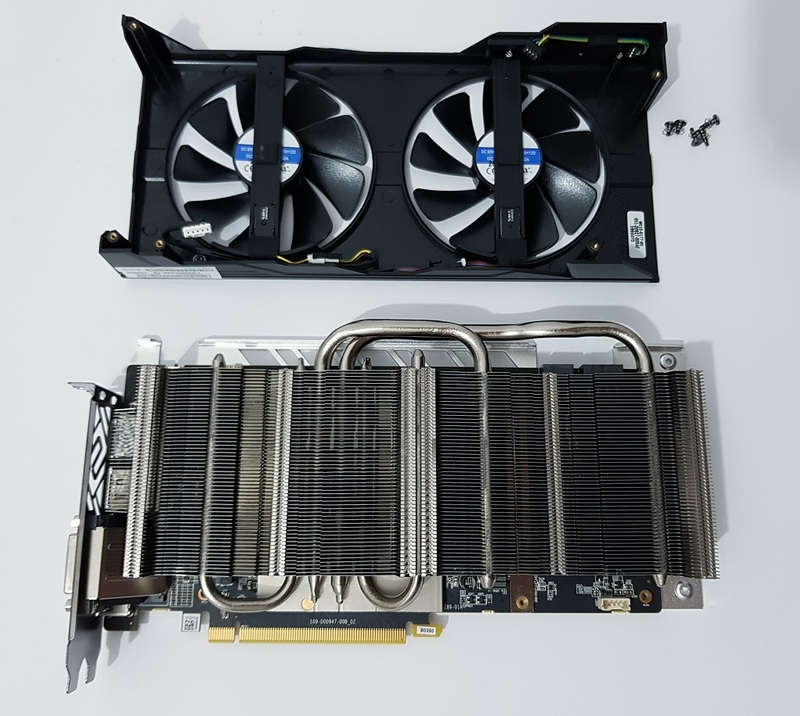 Enough for every speed with the cooling that comes with the card and with Cooling Water, questionable about the extreme speed under Cooling Below zero. The core of the Polaris, not significantly different from the day of the Veranda at the RX 480 two and a half years ago. Should we pass the performance tests?